In a world that consists solely of wool, cotton and fabrics, you control a mysterious little metal robot named Glitch, and his friend Stuffy. Glitch has lost nearly all his knowledge of his past, remembering only flashes of metal, steam and danger. 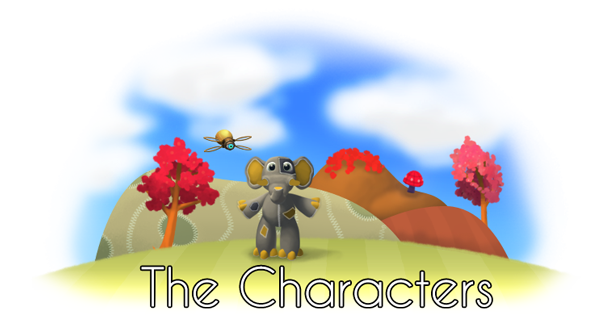 As he enters the soft and woolen world for the first time, he meets our clumsy friend Stuffy, who has always wanted to travel, but has never been able to do so. Together with them, you set out to unravel the mystery of Glitch’s origin and discover things equally amazing and terrifying. To promote Woven and grow its popularity (top games), use the embed code provided on your homepage, blog, forums and elsewhere you desire. Or try our widget. Explore a seemingly safe and woven world where stuffed animals live. 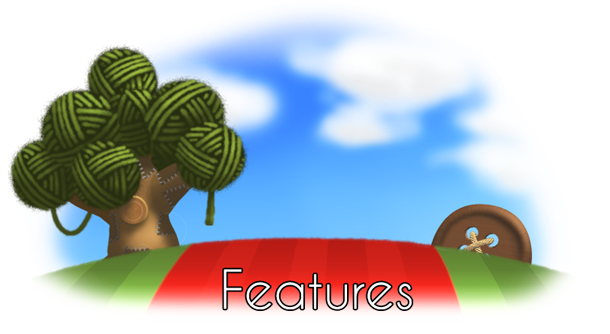 Continuously re-knit & customize your character to solve puzzles. Bloom: Memories is an epic action adventure game which challenges players to survive against impossible odds as they desperately search for answers.